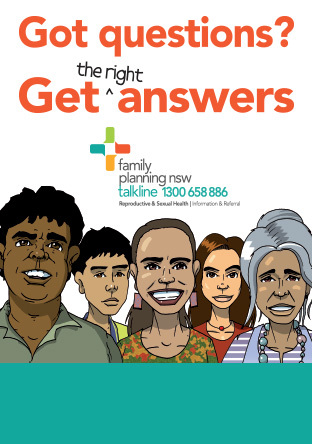 Improving the reproductive and sexual helath (RSH) of Aboriginal and Torres Strait Islander communities is a priority area at Family Planning NSW. We engage with Aboriginal Health Workers and community members through various education, health promotion and clinical programs. We work to create opportunities, share resources and partner with Aboriginal and Torres Strait Islander people. 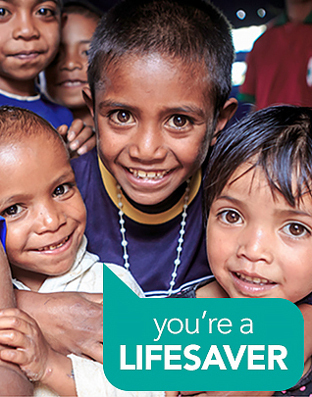 We meet with communities, build partnerships and respond to local needs. Increasing the skills of healthcare professionals to engage Aboriginal youth, Elders and all community members about making healthy RSH choices is at the heart of what we do. We're committed to ensuring better access to RSH services, all guided by our Reconciliation Action Plan (RAP). Our centres are located in Dubbo, Newcastle, Penrith, Ashfield and Fairfield. Our Reconciliation Action Plan (RAP) formalises our commitment to reconciliation, ensuring we are an inclusive employer for Aboriginal and Torres Strait Islander people and that our services meet the needs of Aboriginal and Torres Strait Islander people. Check out what NAIDOC means to our staff in a 5-part interview series.